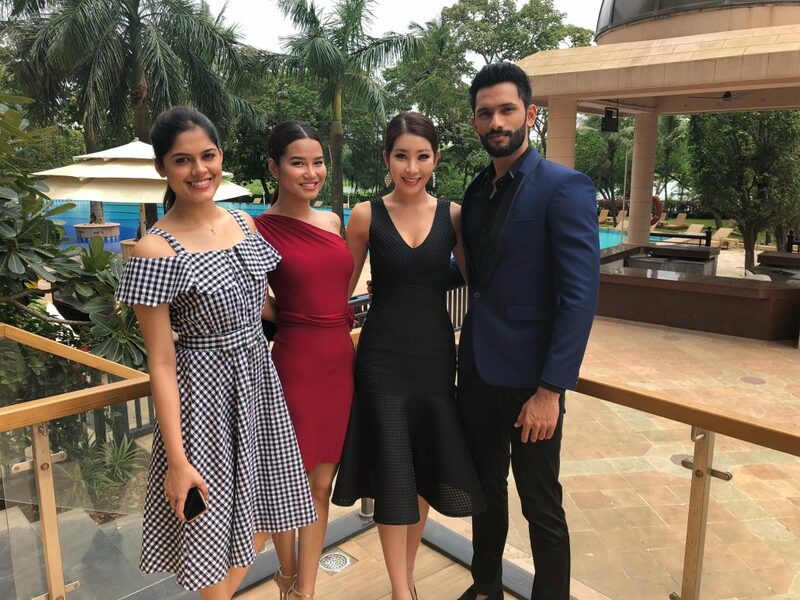 The Miss Supranational team recently visited India to attend the final of the Miss Diva / Miss Supranational India event. Our reigning queen, Jenny Kim, and our new Creative Director, Andre Sleigh, touched down in Mumbai on Monday, August 27th. Members of the media eagerly awaited to capture all the magical moments of Jenny’s arrival in the country. She was greeted by members of the Miss Diva Organization and her 2017 Supra sister, Peden Ongmu, who became one of her close friends during the pageant. Following a quick up catch with Peden and lots of posing and answering questions from the media, Jenny was whisked off to her first hotel in Mumbai, the Renaissance Hotel. Once again, a warm welcome made the team feel right at home. After a quick outfit change, Jenny was ready for a string of media interviews and photo opportunities before enjoying dinner with the Miss Diva team. Early Tuesday morning, the team headed off to Goa to visit the home state of Miss India Supranational 2018, Prathamesh Maulingkar. After the team was welcomed at the Gao Marriott Resort and Spa by the General Manager, Gaurav Apte, the team started preparing for a press conference, which was streamed live to the nation. 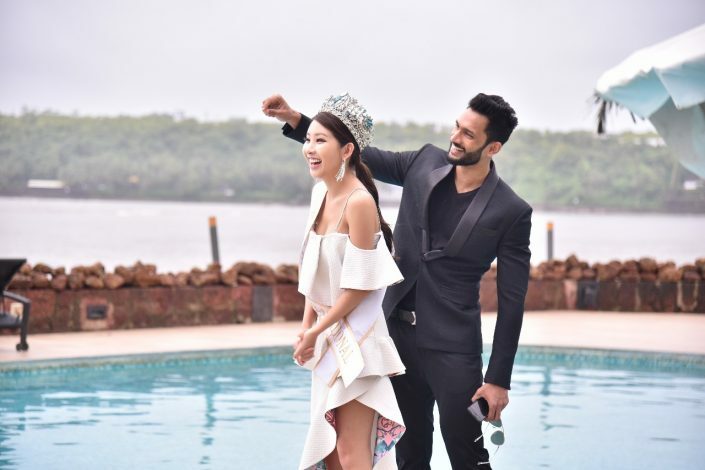 Andre shared to the members of the media what the Miss and Mister Supranational platforms aim to do for our contestants, while Jenny highlighted some of her most memorable experiences during her reign and how it has helped her to grow as a person. 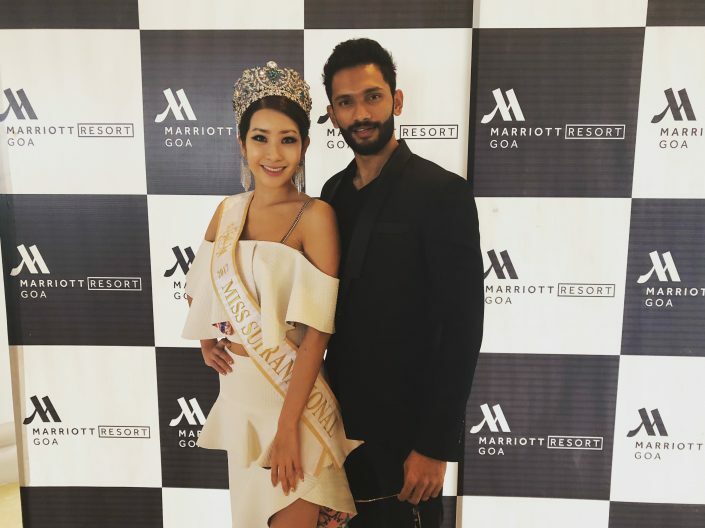 The media waited in anticipation for the Golden Boy of Goa, Prathamesh, to share his experiences as Mister India Supranational and his goals for the international final. One of the perks of seeing Goa through the eyes of one of its own was experiencing the famous susegado lifestyle at its best and tasting authentic food from the state at one of the best restaurants in town. It was an evening of learning and sharing as the team got to know each other better. Both Jenny and Andre impressed the team with their love for and appreciation of the aromatic (and spicy) flavors. Upon returning to Mumbai, it was a true Supra reunion as the President of the Miss Supranational Organization, Mr. Gerhard Parzutka von Lipinski, joined the team as well as Miss Supranational 2014, Asha Bhatt. Jenny then acted as a judge during the preliminary interviews of the Miss Diva 2018 competition. 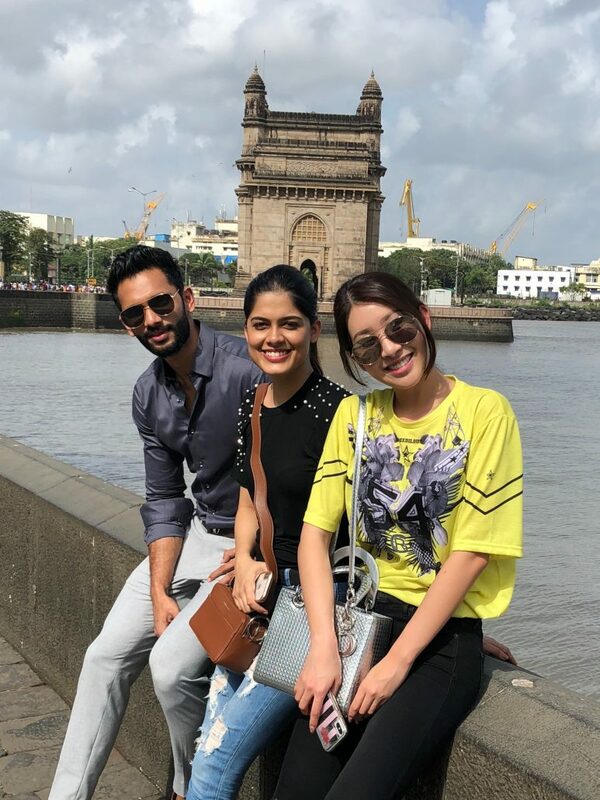 Asha, Prathamesh and Roshmitha Harimurthy returned the next day to take the team sightseeing in Mumbai. An incredible day was shared by all as they visited some of the best known tourist attractions in the city. On August 31, it was time for the glittering final of Miss Diva 2018. Nineteen young women competed in this event, which was attended by some of India’s best known stars. The musical entertainment was world class and the newly revamped contest was absolutely thrilling to watch. In the end, it was 21 year old Aditi Hundia who was crowned Miss India Supranational 2018. She will compete in our 10th anniversary show on December 7th in Krynica-Zdroj. “Being in India was a dream come true. It is amazing how quickly you can fall in love with a place and its people. I want to thank the Miss Diva team for their hospitality and warmth. Hopefully it won’t be my last visit to this incredible country, but I am leaving with wonderful memories and lots of new friends. Thank you so much, India,” Jenny said as she left for the airport.